Be sure to turn in your pledge forms, envelopes, and money/checks by April 7, 2017! If you aren't there April 7th, please bring in after vacation. Our fundraising goal is $3,000. If every child raises $7, we will exceed our goal. See this flyer for complete info. Need a new pledge form? Print one here. Start planning what you're going to wear now! 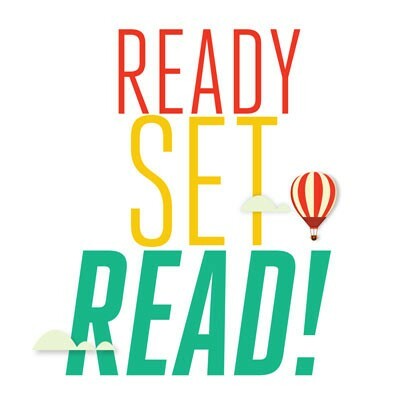 You can dress as your favorite book character or author, book related costume, wear a reading shirt, or wear your PJs.